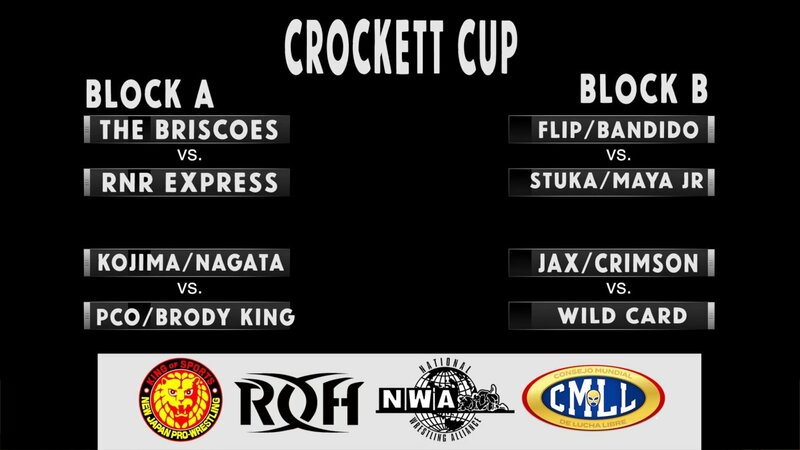 NWA Crockett Cup will take place on April 27 at the Cabarrus Arena in Concord, North Carolina. In NWA’s latest video the full bracket has been announced for the tournament with the following first-round matches. Below is what the rest of the card looks like. The event will stream live on FITE for $19.99, ROH HonorClub, and traditional PPV. Previous Post WWE Giving EC3 A Manager?